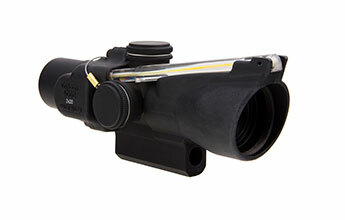 Trijicon TA47 On Sale at Midway! The sale is over, they are all gone. I’ve eyeballed one of the TA44 models for a long time, but it never beat out other priorities for optics. Seems like they are hard to find these days. ← What’s the Toughest Configuration of the Black Rifle?